Kick off the holiday season in style as you enjoy live music, holiday appetizers, and beer and wine for sale. 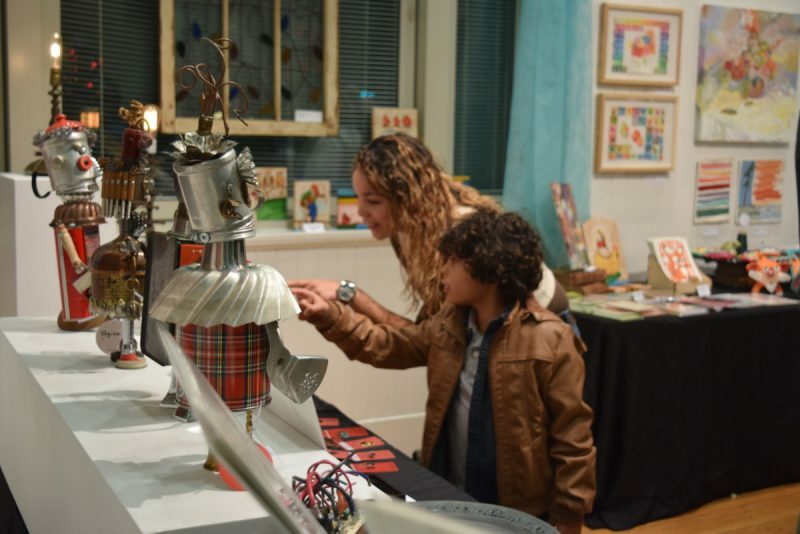 The Holiday Market showcases artwork and gifts by dozens of the region’s top artists for a shopping experience that is beautiful and inspiring. The Opening Reception is free and family-friendly.